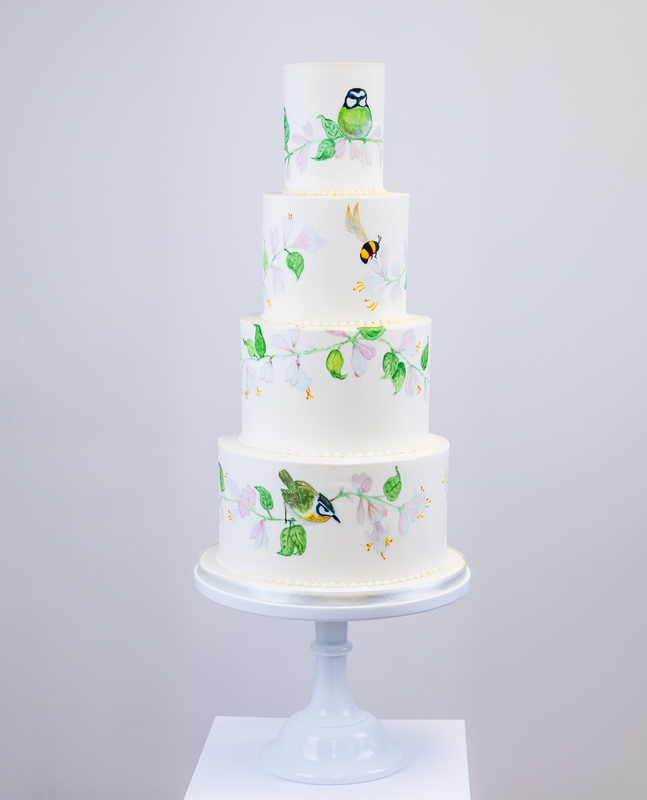 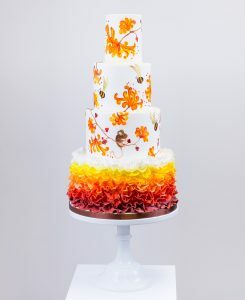 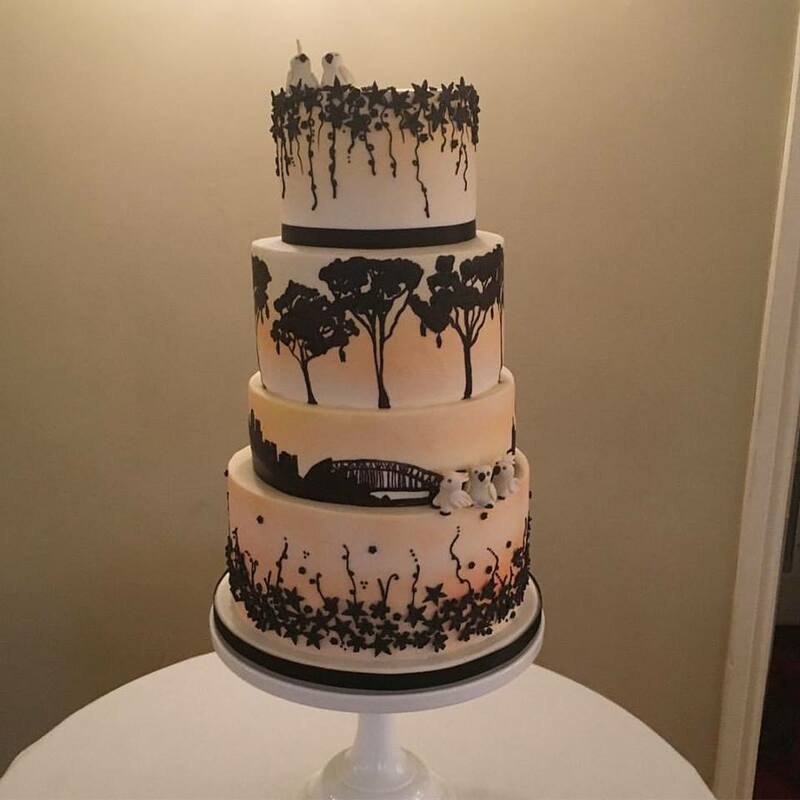 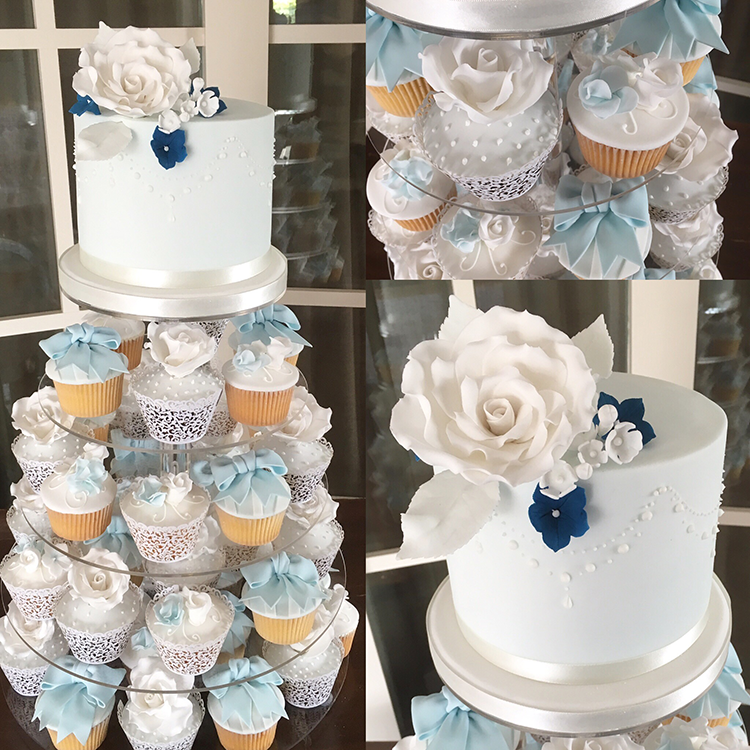 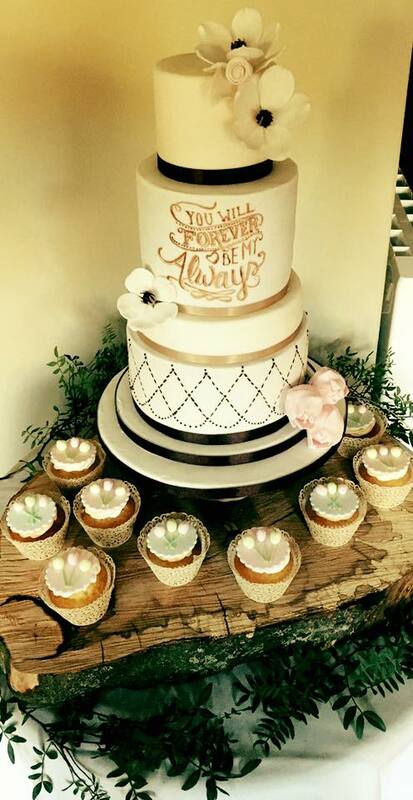 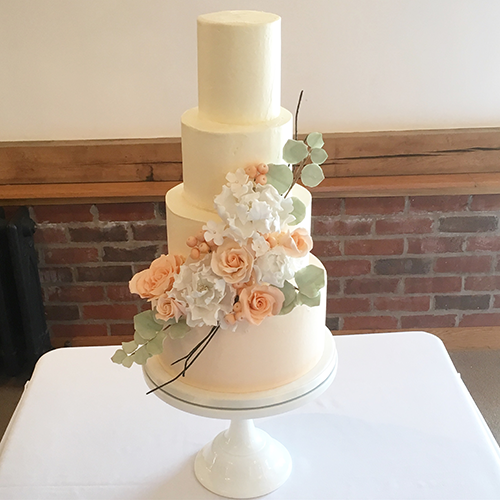 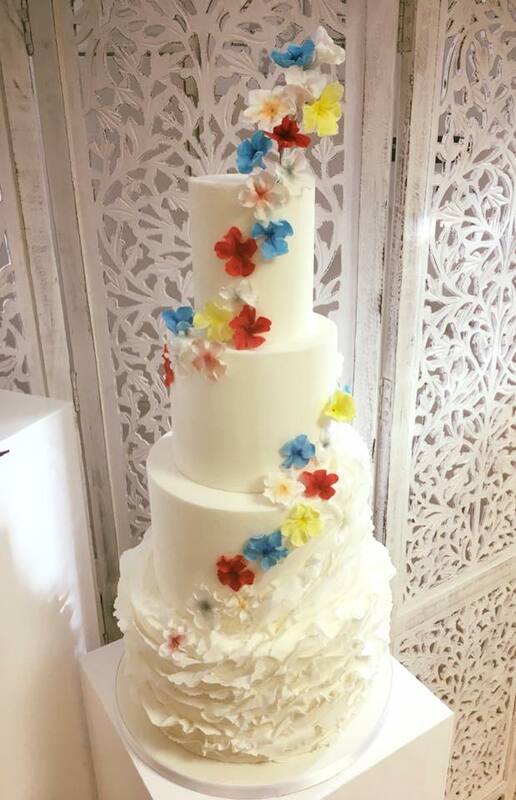 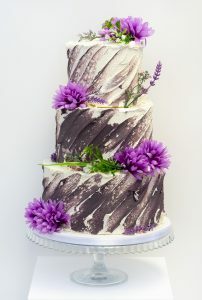 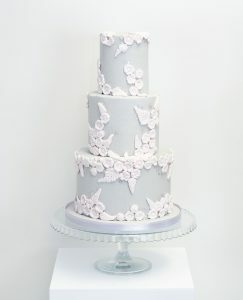 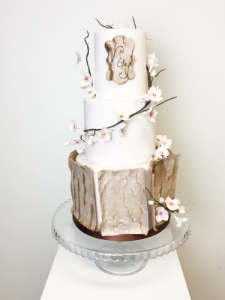 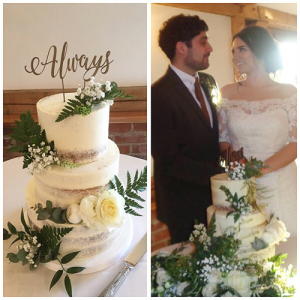 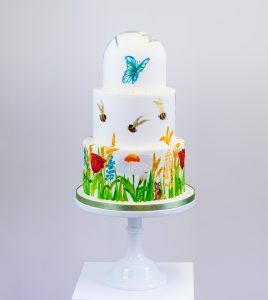 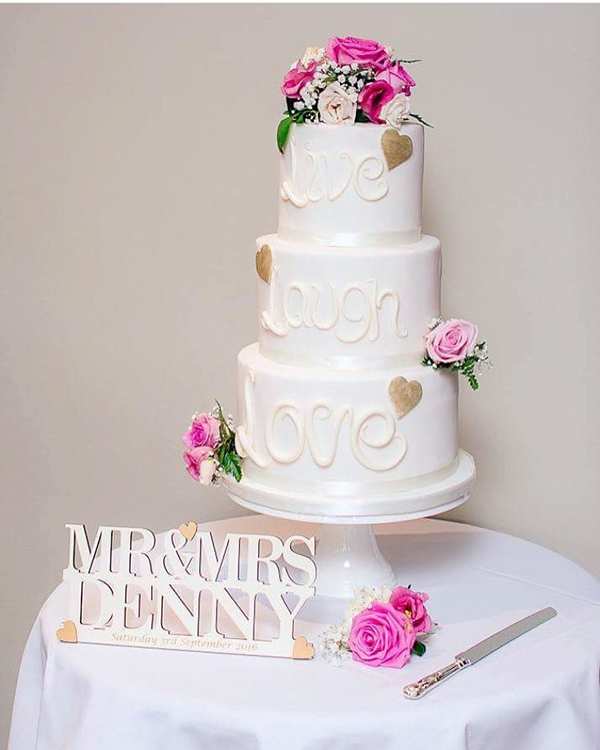 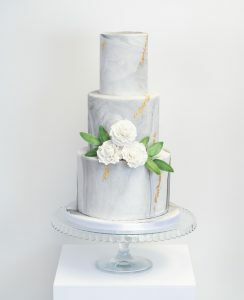 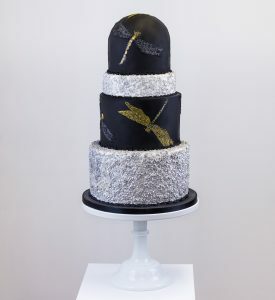 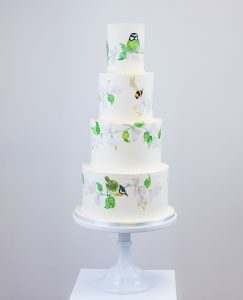 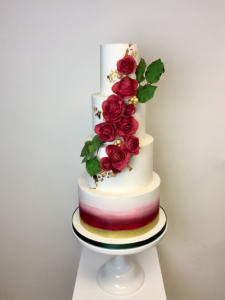 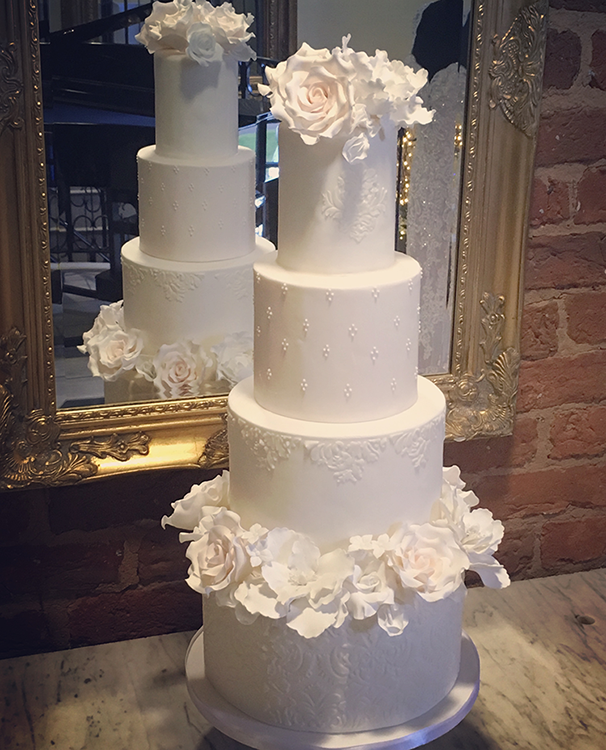 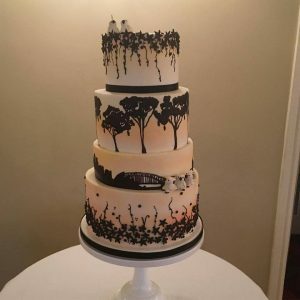 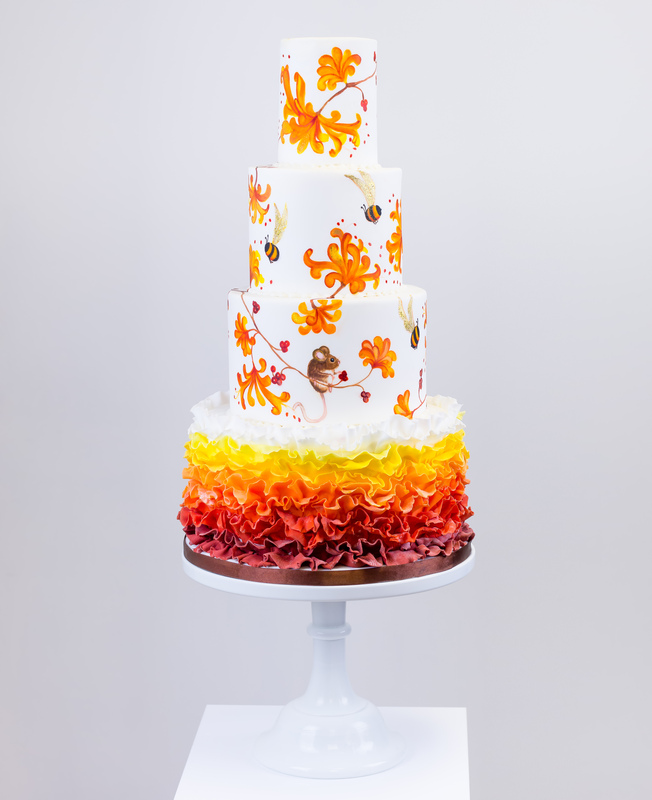 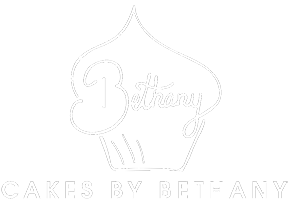 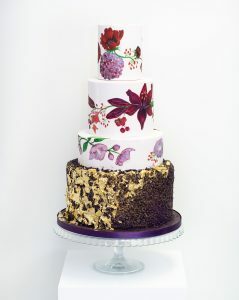 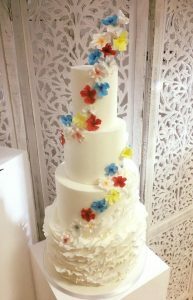 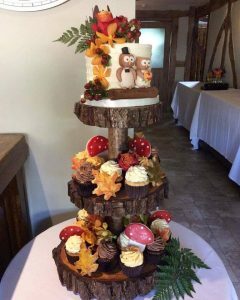 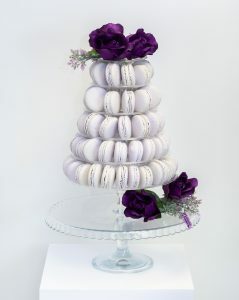 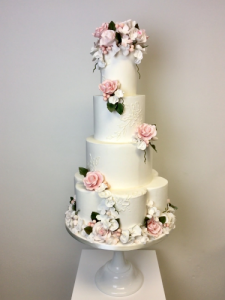 As well as our current range of weddings cakes, we absolutely love meeting with couples and creating designs to suit their unique desires. 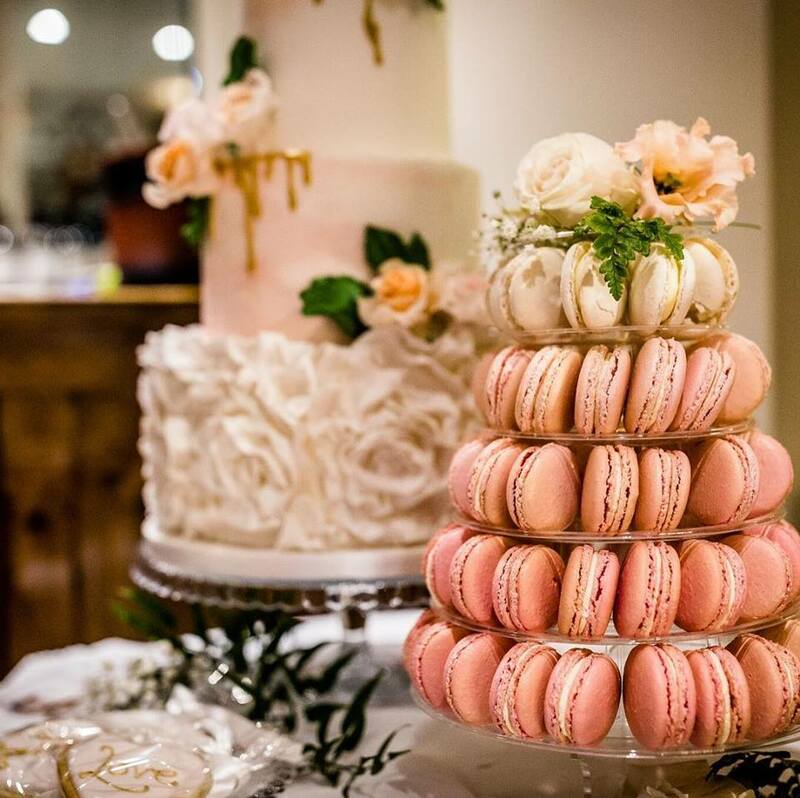 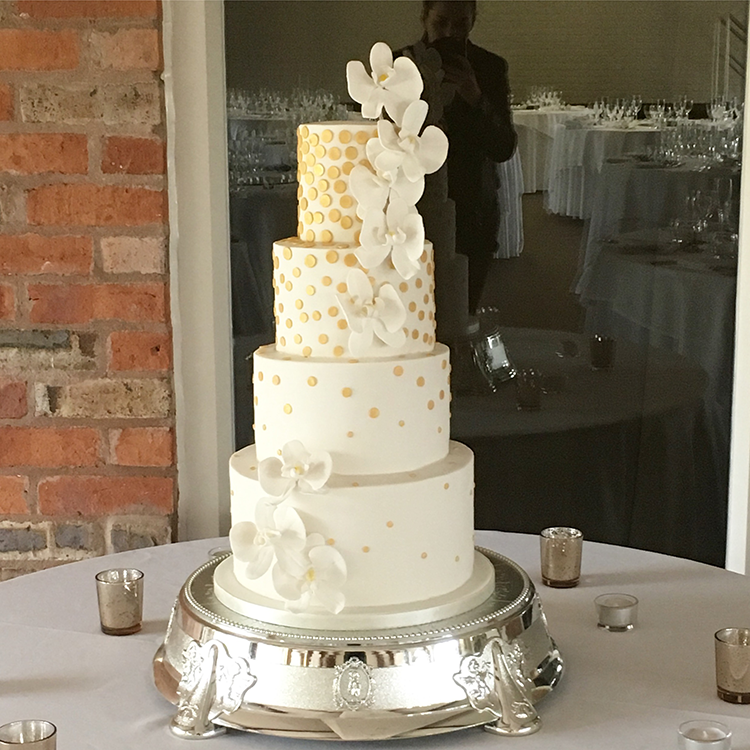 We offer non-obligatory wedding consultations, giving you the chance to sample our flavours and discuss the cake of your dreams! Click here to book a consultation now.